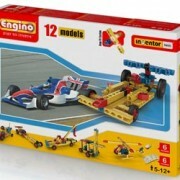 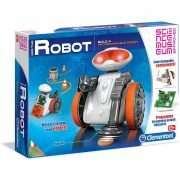 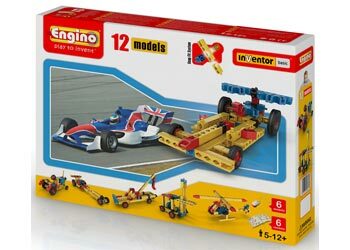 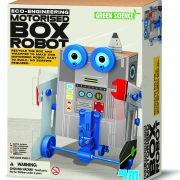 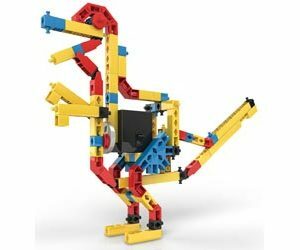 The Engino Inventor Basic 12 Models Set has been developed for maximizing creativity and imagination. 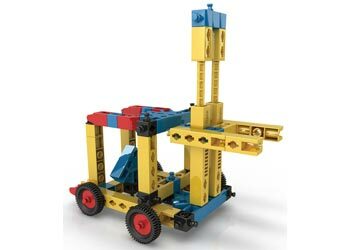 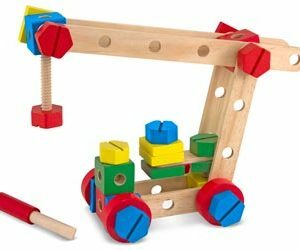 In each set many different models can be created from a wide range of themes, from structures to cars, planes and cranes! 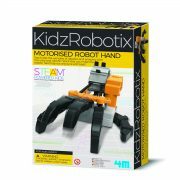 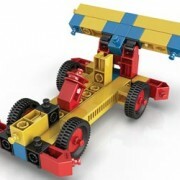 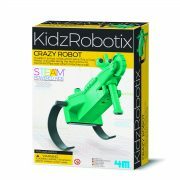 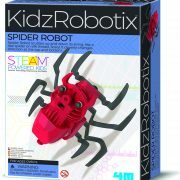 The bigger sets also include the 3V geared motor, allowing children to motorize many of their models. 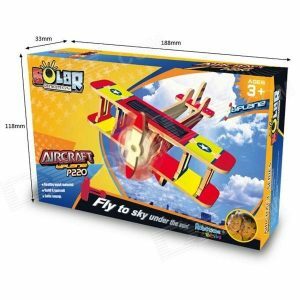 Detailed instructions are included for the major models while secondary models can be assembled by following the free to download internet instructions.